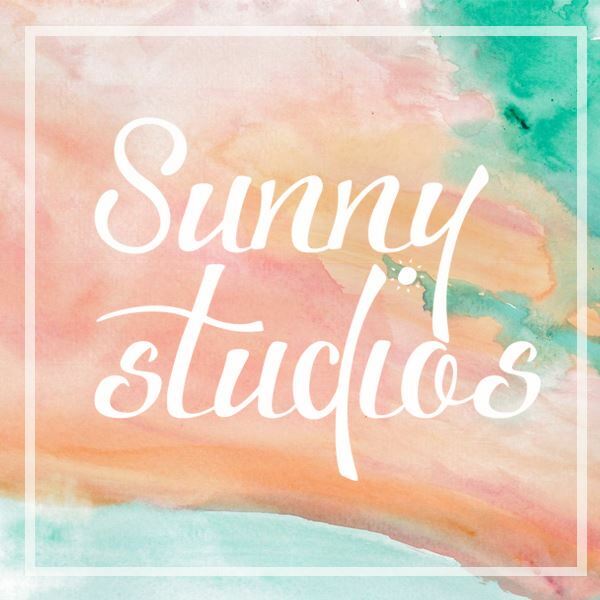 These suppliers are here to help you capture those special moments. 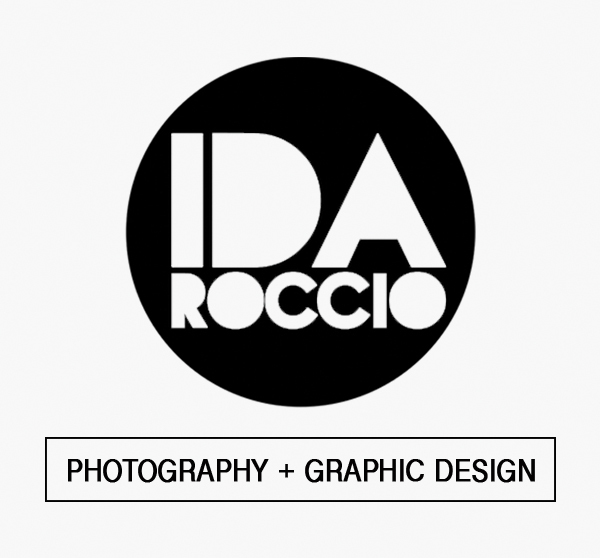 IDA ROCCIO Photography+Graphic Design / Events, Kids & Family Photography / IG @idaroccio / FB: IDA ROCCIO Photography+GraphicDesign / (0998) 984-9814 / See Ida’s party feature here. Ingente-Valencerina Photography / Aldrin and Sweet, husband and wife freelance photographers offering their services at a very affordable price. / FB: Ingente-Valencerina Photography / (0932) 847-6011 / See Ingente-Valencerina’s party feature here. Jamie & Baby / Manila Newborn, Baby and Family Photography by Jamie Espadilla / hello.jamieandbaby@gmail.com / (0943) 241-2798 / See Jamie’s party feature here. Kaizer Photography / Specializes in quality but affordable events coverage. 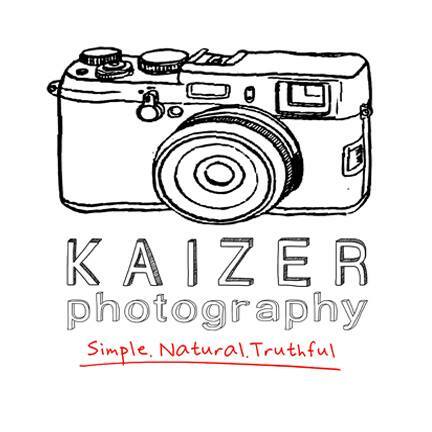 / kaizerphotography@yahoo.com / (0917) 829-9792 / See samples of Kaizer’s photos here. 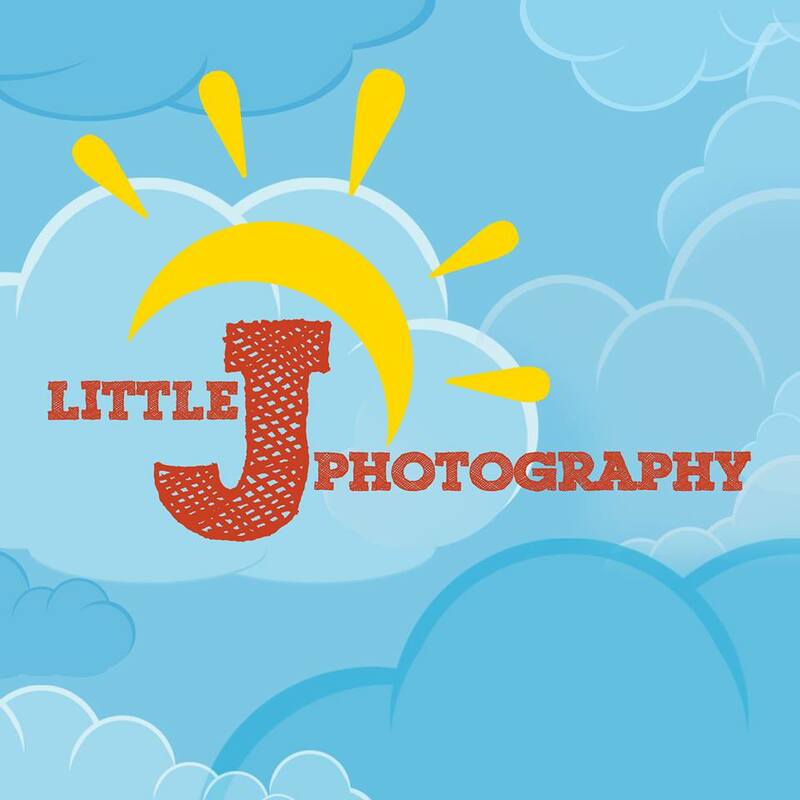 Little J Photography / Family & Kids Photography by PROJECT JDG / FB: Little J Photography / littlejphoto@gmail.com / (0905) 261-0719, (0949) 351-1449 / See Little J’s party feature here. 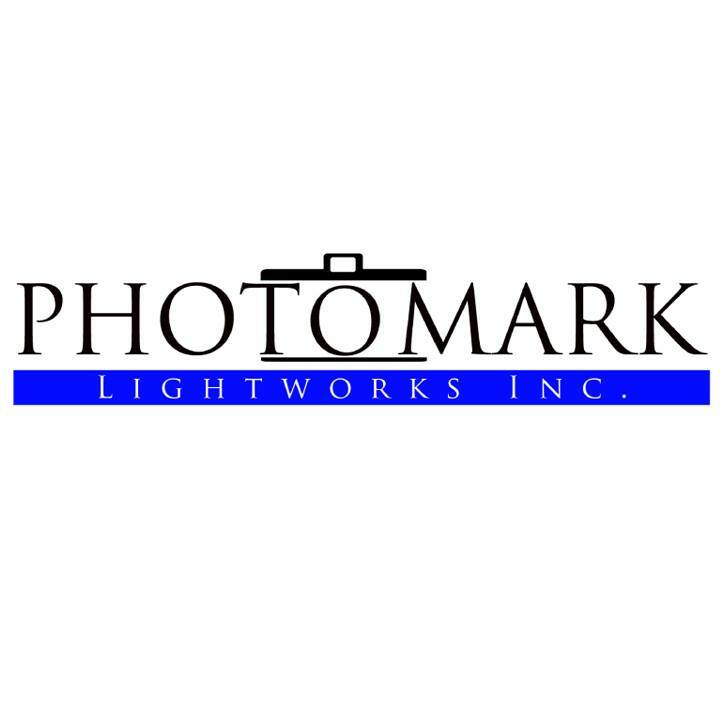 Photomark Lightworks, Inc. / Photographic services and equipment. / 5th Floor Gilmore I.T. 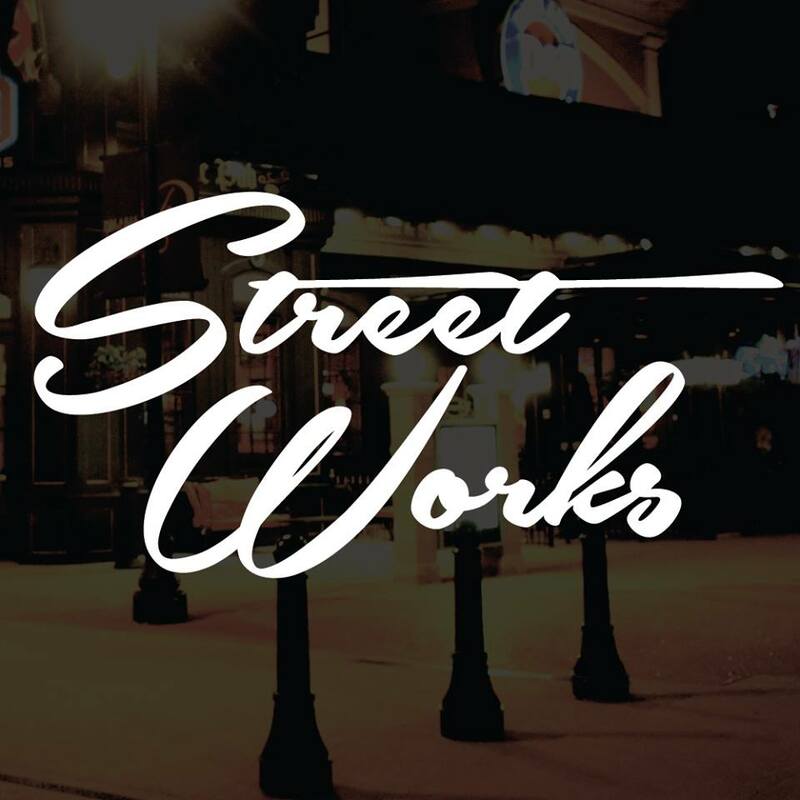 Center, #8 Gilmore Avenue corner 1st Street, New Manila, QC / (02) 410-2049 , (02) 415-8300, (0908) 876-3342, (0917) 806-3342 / See Photomark’s party feature here. 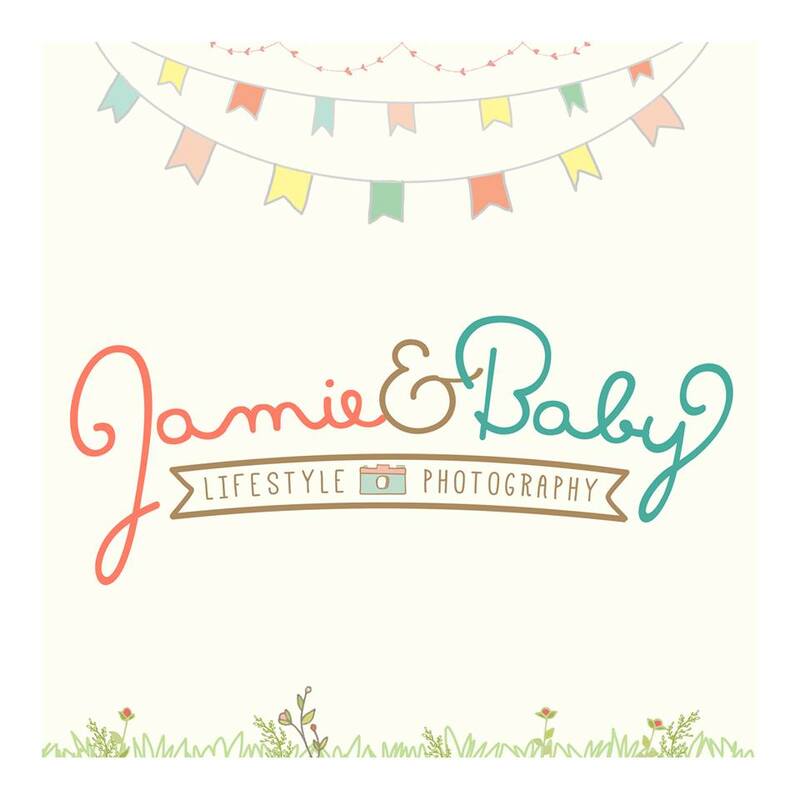 The Happy Project / Captures your special events and occasions. / FB: The Happy Project / (0915) 260-6532 / See Happy Project’s party feature here. Stellar Shots Photography / Offers professional photo and video coverage. 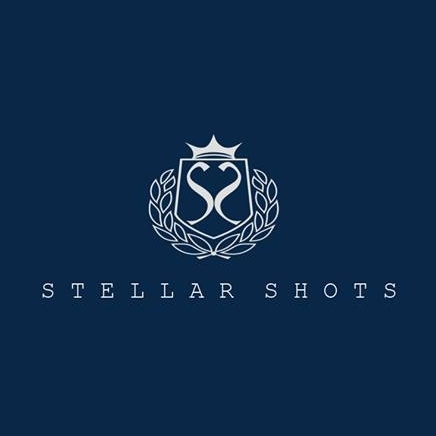 / FB: Stellar Shots Photography / stellarshotsphotography@gmail.com / (0929) 453-2051, (0916) 744-9375 / See Stellar Shots’ party feature here. Slowly building our database. Come back soon for an updated list! If you wish to be included in this directory, please email your name, logo, short description of your business, FB/IG/website link and contact details to homemadepartiesmanila@gmail.com. If you’d like to recommend someone, leave a comment with their links below.